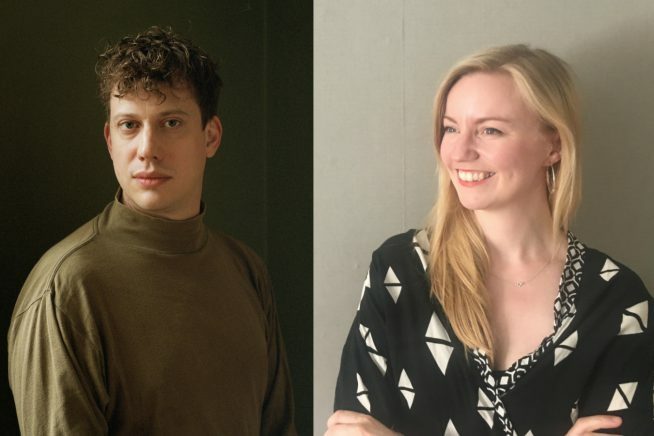 For the final River Stour Festival talk, Jennifer Allan explores the cultural history of the foghorn, while Luke Turner reads from Out of the Woods, his memoir exploring sexuality and the strange woodland of Epping Forest. This is followed by a reading from Leaves/Waves, a collaborative text that riffs on the sea, the land and the coast in between. 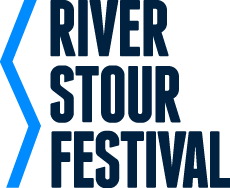 The River Stour Festival runs for its second year in 2019 and celebrates the river, its culture, surrounding landscape and people throughout the year. It aims to provide an impetus to arts, nature, health, environment and businesses in the Stour Valley and beyond, and hopes to connect both local people and visitors with the rich landscape on our doorstep. The programme includes walks in the landscape, talks, a wild river swim, boat trips, exhibitions, music, poetry, painting, photography and wild writing.